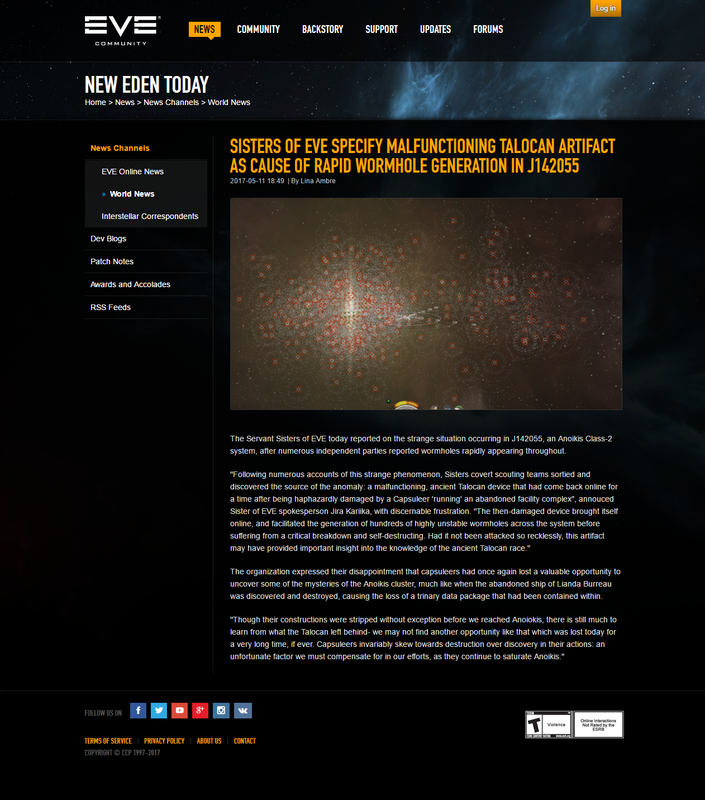 The Servant Sisters of EVE today reported on the strange situation occurring in J142055, an Anoikis Class-2 system, after numerous independent parties reported wormholes rapidly appearing throughout. "Following numerous accounts of this strange phenomenon, Sisters covert scouting teams sortied and discovered the source of the anomaly: a malfunctioning, ancient Talocan device that had come back online for a time after being haphazardly damaged by a Capsuleer 'running' an abandoned facility complex", annouced Sister of EVE spokesperson Jira Kariika, with discernable frustration. "The then-damaged device brought itself online, and facilitated the generation of hundreds of highly unstable wormholes across the system before suffering from a critical breakdown and self-destructing. Had it not been attacked so recklessly, this artifact may have provided important insight into the knowledge of the ancient Talocan race." The organization expressed their disappointment that capsuleers had once again lost a valuable opportunity to uncover some of the mysteries of the Anoikis cluster, much like when the abandoned ship of Lianda Burreau was discovered and destroyed, causing the loss of a trinary data package that had been contained within. "Though their constructions were stripped without exception before we reached Anoiokis, there is still much to learn from what the Talocan left behind- we may not find another opportunity like that which was lost today for a very long time, if ever. Capsuleers invariably skew towards destruction over discovery in their actions: an unfortunate factor we must compensate for in our efforts, as they continue to saturate Anoikis." 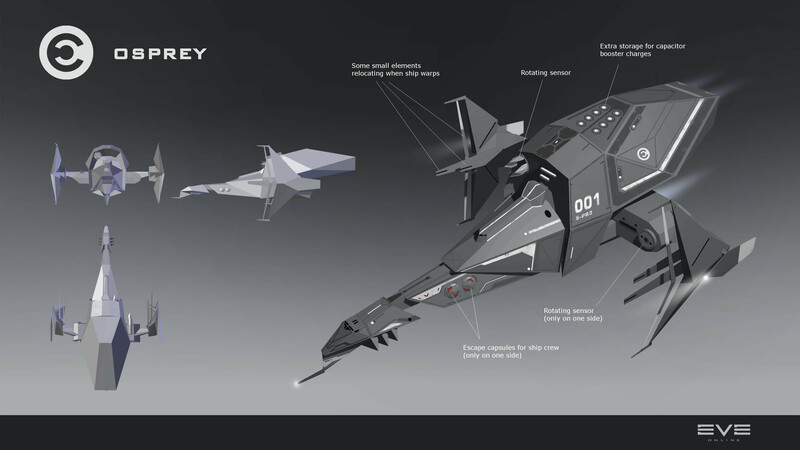 I have seen that image with news earlier but could not find it on EVE news site, because it was you that made it! 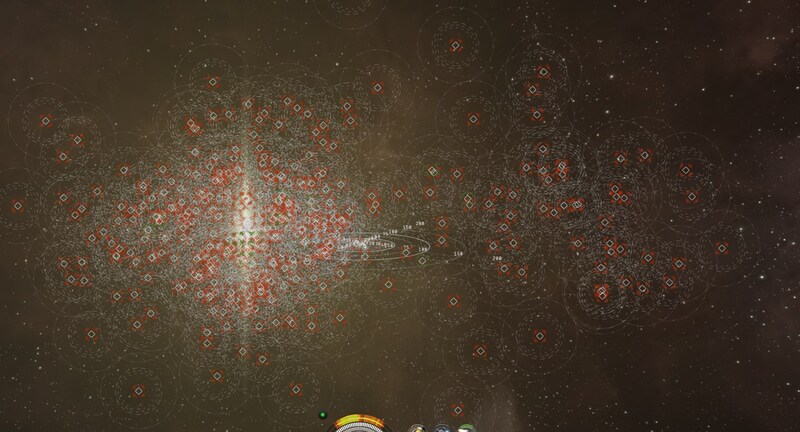 In New Eden, are they the only ones studying anomalies ?